There are some people you can never forget in life till death, to me, Dr Myles Munroe is one of such people whom I can never forget the impact he made in my life while under his electrifying teachings and through his numerous books. 9th November, 2014 still ring in my memory any day I see any of his material. 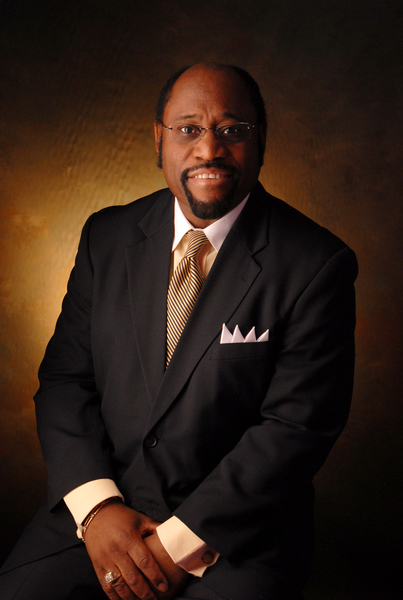 Though, Dr Myles Munroe is dead and gone, but the impacts he made while on earth are still speaking for him.